Hey friends! I’m so excited to back today with My Favorite Things Giveaway for 2017! Last year I focused on all my favorite Target items and this year I thought I would go the Amazon.com route!! Because who doesn’t love Amazon, right? I pretty much buy 1/2 my life on there after all! For more details on my Amazon themed giveaway package (even though it’s pretty self explanatory – haha), scroll below the collage. 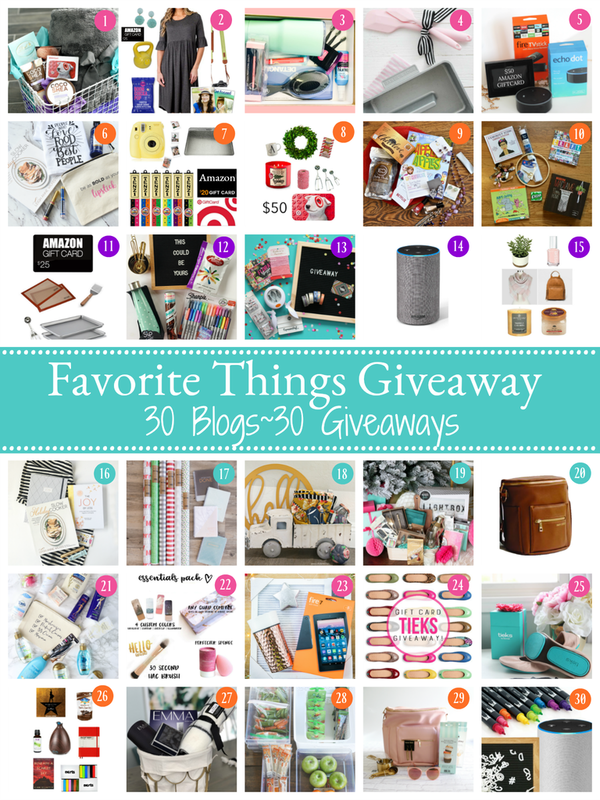 Below you’ll see the 30 Favorite Things Giveaway Gifts from 29 of my friends + me! I’m literally obsessed with them all and only wish I could enter to win each and everyone of them! You can keep them for yourself to enjoy or they’d be perfect for you to turn around and gift to a loved one! To see each gift in detail and to enter to win, you must HOP to each of the sites and fill out the entry form at the bottom of each post! Do you know what that means? You could win more than one gift set!! Now for the details of my Amazon giveaway package! My family is obsessed with our Echo’s! 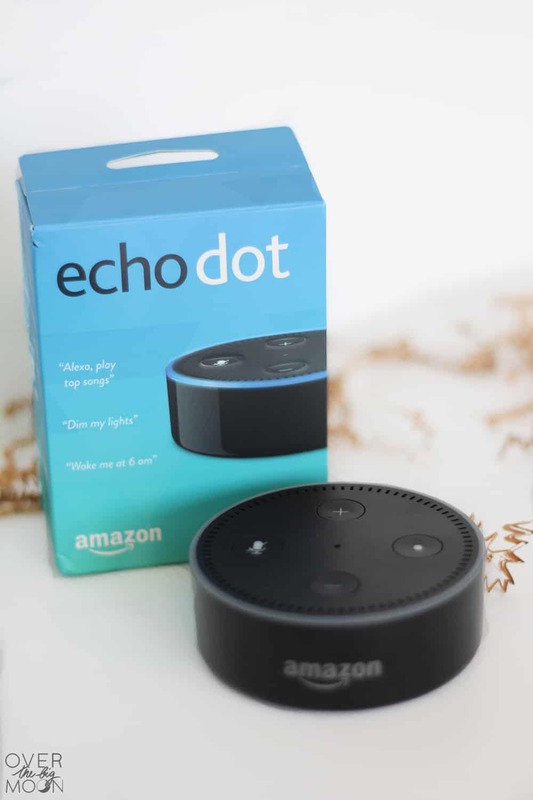 Last year for Christmas we got each of the kids an Echo Dot and then we got an Echo Plus for the main living area and garage! You’ll love it! You can listen to music, check the weather, get a daily flash briefing of the news and more! We have a few TVs’s in our house that still worked great, but were a little outdated! So, we got an Amazon Fire Stick and it made them good as new! 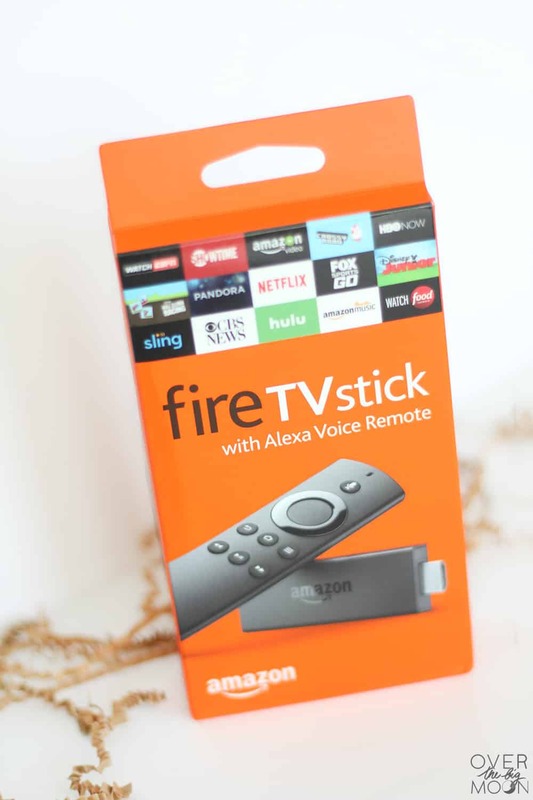 We also love the interface, so we got an Amazon Fire 4K Stick for our newest TV. 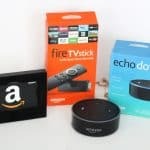 I figured you guys could order some movies through your new Amazon Fire stick or even buy another Amazon Echo Dot if you want! Or I guarantee that you have at least $50 worth of stuff sitting in your Amazon Shopping Cart as I type this that you’d love to go hit “buy” to get! I do want add in that we now buy or rent ALL our movies through Amazon! It makes it so easy and our kids don’t have to handle DVD’s anymore! It’s a game changer people! Must be 18 years or older to enter. Giveaway open to US Residents only. Winner will be chosen at random and notified within 24 hours of the giveaway ending. Winner will have 48 hours to respond to claim the prize. If winner does not respond, a new winner will be chosen! GOOD LUCK! I want a new pair of skis this year. My pair is older than my kids who are teenagers and it is time for a new pair for me. Would love a new blender cause the one I have recently broke and a book. I would love a new printer for Christmas this year. I really don’t want anything for Christmas for this year. Just some stress free down time for me. I want a pair of Tieks for Christmas this year! And a new teapot! I would love to have an Amazon Echo Dot. I already use Amazon at least once a week and love their products. 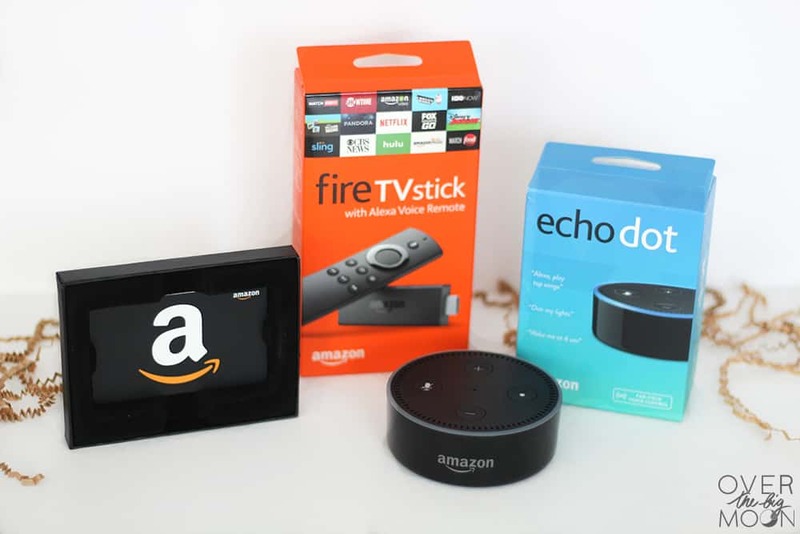 I already had an Amazon Echo or Dot on my list! Nothing for me, but a donation to an organization to end childhood hunger. I would like a kindle for Christmas.